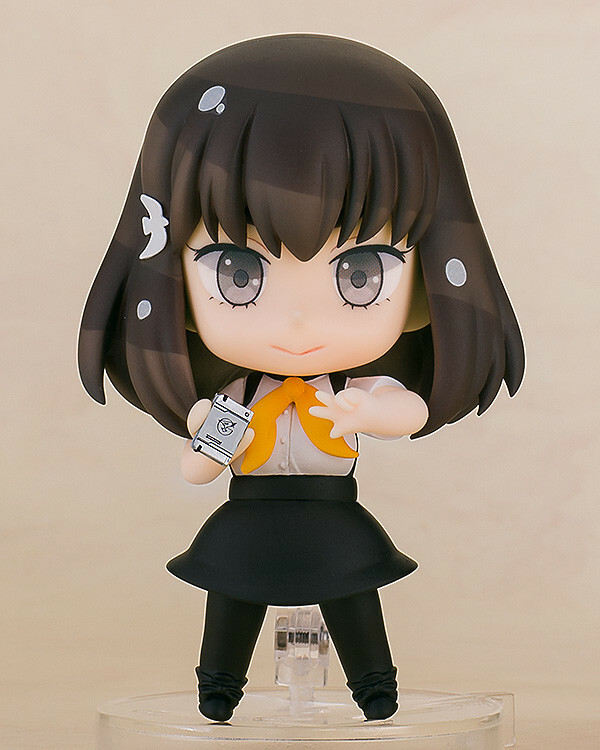 From the anime series that recently saw a new season 'Gatchaman Crowds' comes a Nendoroid of the main character, Hajime Ichinose! 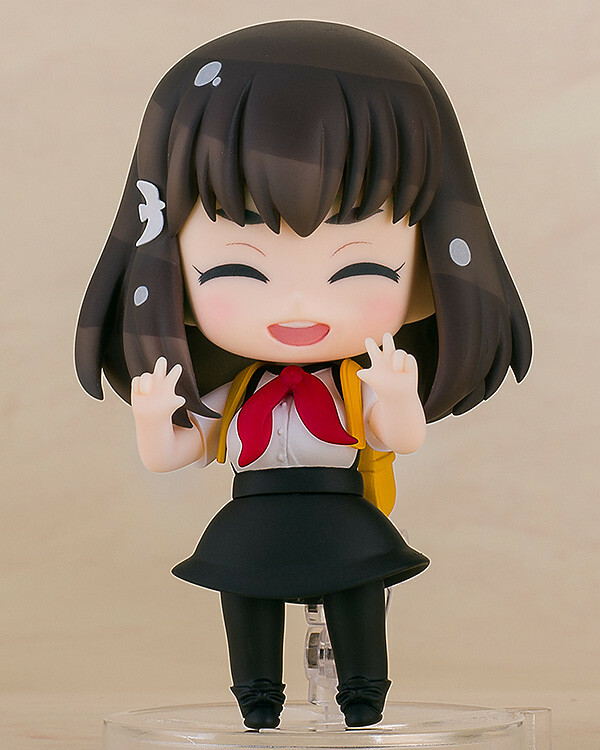 She comes with a standard face overflowing with confidence, a bright smiling expression as well as the excited expression she shows whenever she finds cute things. 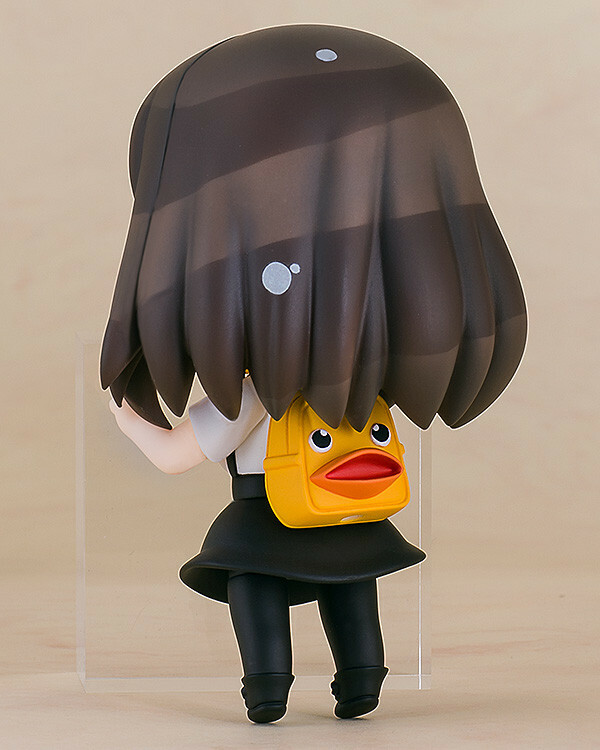 Optional parts include the 'NOTE' that she uses to transform into Gachaman and the duck backpack she uses for school. A red scarf part is also included to display her after her promotion. 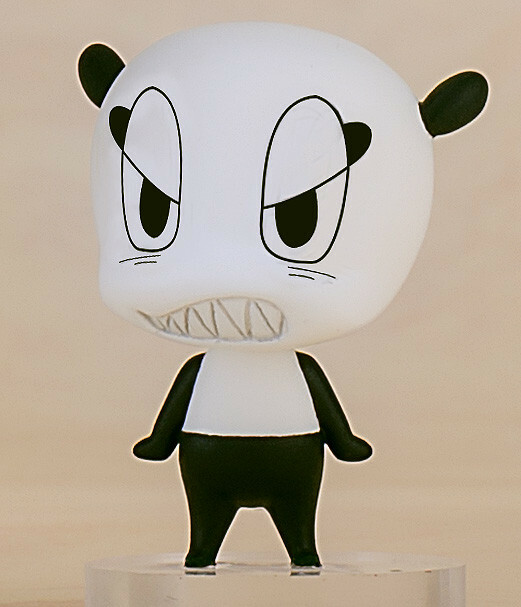 The leader of the G-Crew, Paiman is also included in an Angry Expression Ver. to display beside her. The stand has a special design featuring the Gachaman mark also seen in the NOTE. 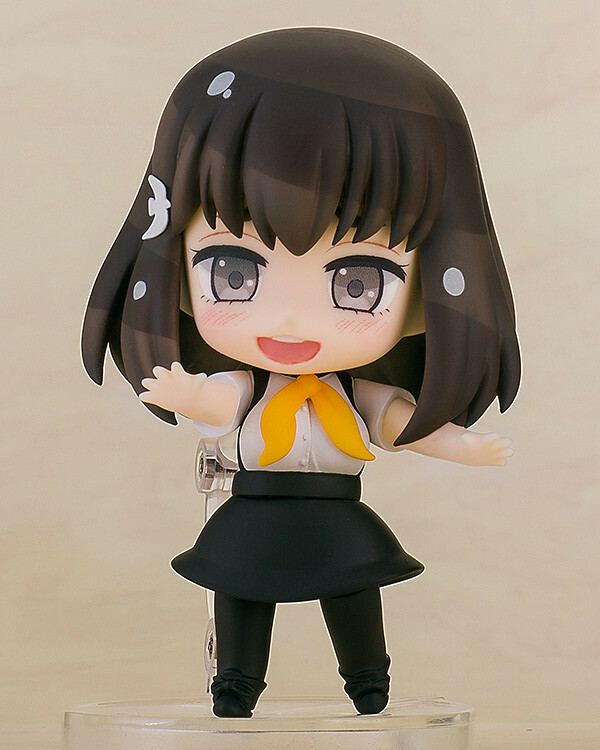 Be sure to display her with Utsu-tsu who is also planned for release! Preorders will be open from 25th November 2015 (Wed) from 12:00JST until 24th December 2015 (Thu) at 21:00JST.